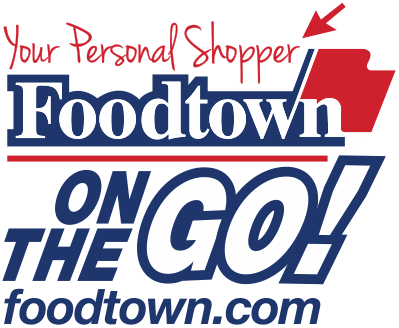 Learn more about Foodtown On the Go! here. Currently, our online service includes convenient in-store and curbside pickup. 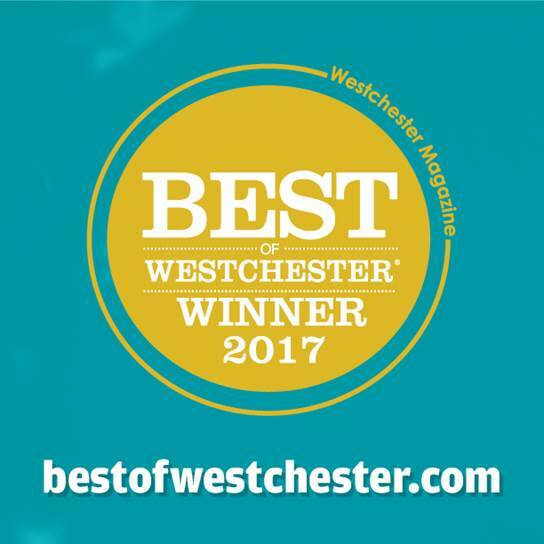 For details on curbside pickup call 914-274-8787.